War art offers a fascinating glimpse into understanding war and the culture around war. 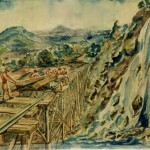 Des Bettany, a British artist, took an interesting approach to his art as a POW during the Second World War. 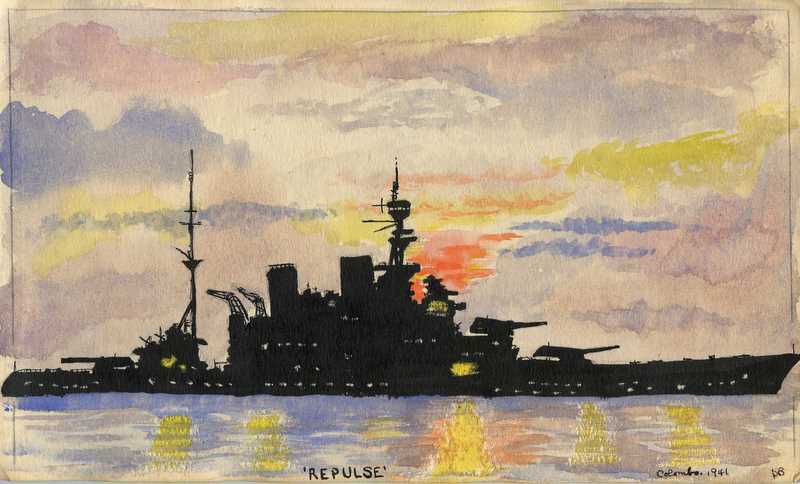 While the majority of artwork that is composed in POW camps displays the misery soldiers lived through, Des’s use of colour and strokes offers a more uplifting perspective. 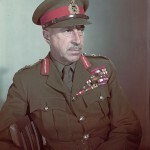 Des Bettany fought in the early French campaign with the Royal Artillery and continued fighting in the Malayan campaign where he was captured by the Japanese. 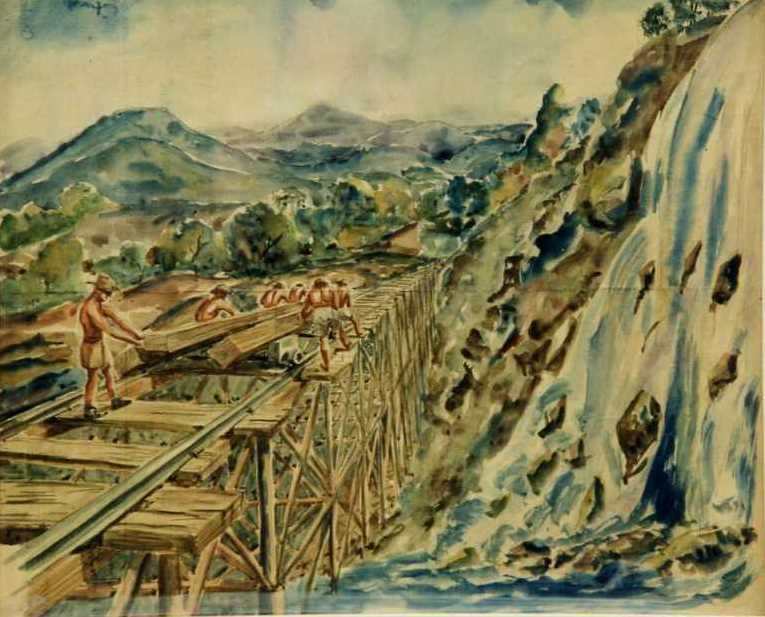 Take time to peruse the pieces of art and for those of you who may be studying the Malayan campaign or the subject of war art itself, than this gallery should prove helpful in your work. 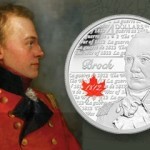 Both the Royal Canadian Mint and Canada Post are releasing new commemorative keepsakes. 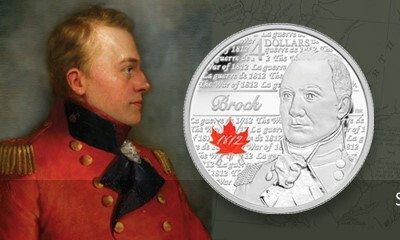 The mint has rolled out new collector coins that revolve around the 200th anniversary of the War of 1812 while Canada post has created a new line of stamps that will highlight units that have made up the Canadian armed forces for the past 150 years, particularly Montreal’s Black Watch, the Royal Hamilton Light Infantry, and the Royal Canadian Regiment. This new set of stamps is not tied in with the 1812 celebrations but marks another anniversary when these units were created as militia units in what was soon to be Canada in 1862. One needs what the purpose of this type of commemoration and what role do small keepsakes play in preserving a national memory? 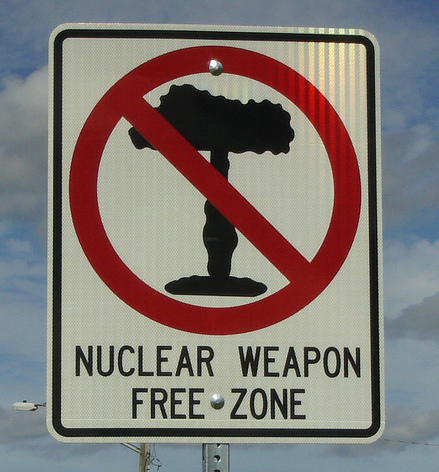 With all the talk of Iran and the country’s pursuit of a nuclear weapon, this short article brings up a new approach to nuclear nonproliferation. 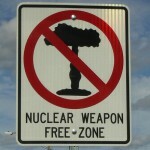 By adopting a more modern post-Cold War approach the article argues that more effective measures can be implemented at a lower costs. Very interesting read and very relevant for anyone keeping up with current issues. 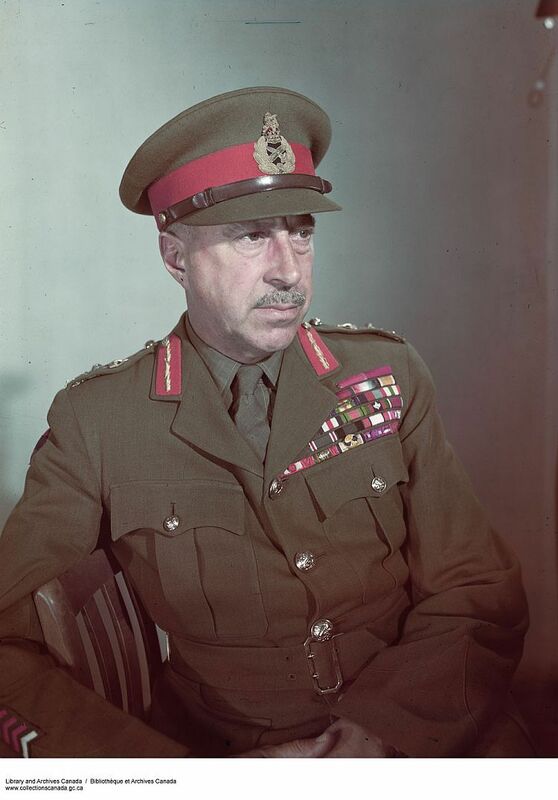 One of Canada’s top Generals from the Second World War, Harry Crerar was one of the commanders who played a role in Operation Goodwood in the summer of 1944. The first site provides an excellent summery while the second site is a google book preview of Crear’s biography. The preview has available a large portion of the book for those who are interested in a more in-depth look at one of Canada’s top Generals.